As we had already reported that Samsung is going to launch Galaxy Mega 5.8 and now Samsung has announced its 2 new phablets in Mega series, the Galaxy Mega 6.3 and Galaxy Mega 5.8 in India for Rs 31,490 and Rs 25,100 respectively. These smartphones are for those who are looking for bigger than 5 inch smartphones. As per specs both phones are very similar. Galaxy Mega 5.8 qHD display, while Galaxy Mega 6.3 spots 6.3 in 720p HD display screen, Galaxy Mega 5.8 is powered by 1.4 GHz dual-core Broadcomm Cortex A9 processor and Galaxy Mega 6.3 is powered by 1.7 GHz dual-core Qualcomm processor. Bot phone has 1.5 GB of RAM and 16GB of internal memory which can be expanded up to 64GB using a microSD. 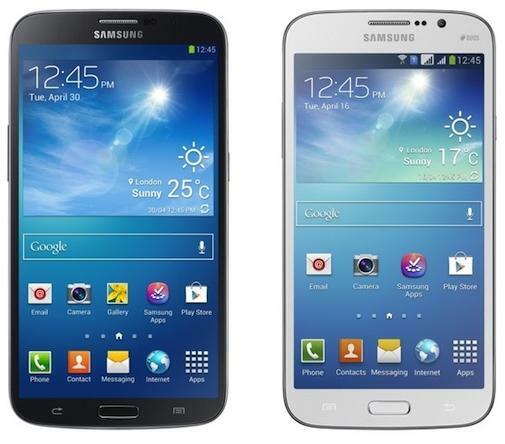 Galaxy Mega 5.8 is a DUAL SIM phone while Galaxy Mega 6.3 is an Single SIM phone. Both phone runs on Android 4.2 Jelly Bean. 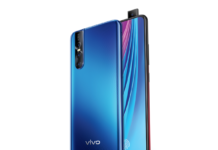 On both phone you will find 8-megapixel rear camera and a 1.9-megapixel front camera. For connectivity on both phone you have Bluetooth, Wi-Fi, 3G, GPS and Micro USB, while Galaxy Mega 6.3 also supports NFC. Galaxy Mega 5.8 comes with a 2,600mAh battery, while the 6.3 houses a 3,200mAh battery. Galaxy Mega 5.8 is priced at Rs 25,100 and it will be available in week, and Galaxy Mega 6.3 is priced at Rs 31,490 and will be available from second week on June. These phones are for those who just want bigger display on their phone, as its bigger than Galaxy Note but feature wise these 2 phones hasn’t got anything like Note II. 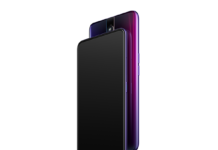 These phone can be seen as successor of Galaxy Grand, so if you can compromise with few features for bigger screen then you can take a look on these phones.